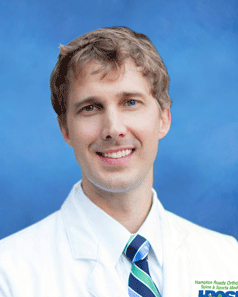 Dr. Bradley specializes in disorders of the spine, musculoskeletal system, and acute sports related injuries. He received the Press Ganey Award for Patient Satisfaction from Upstate University Hospital Community Campus in 2014 and received the Letter of Excellence in 2010. 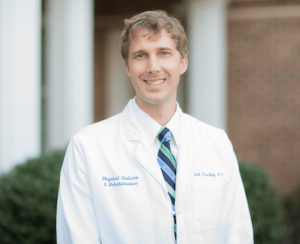 Dr. Bradley is a member of the American Academy of Physical Medicine & Rehabilitation, American College of Sports Medicine, and the Spine Intervention Society. 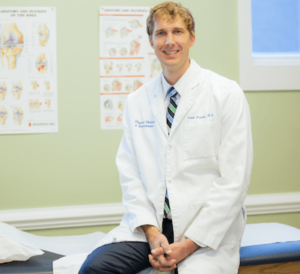 When Dr. Bradley is not working, he enjoys spending time with his family and friends, traveling, surfing, snowboarding, cross- country skiing, mountain and road biking, as well as golfing. 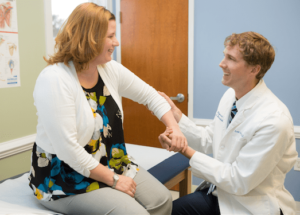 Can PRP Help Heal My Orthopaedic Injury?